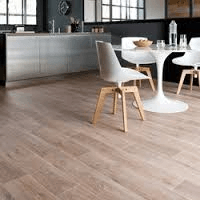 The Signature Texas vinyl Range is one of our largest selling residential vinyls, and is designed to be installed on floors with irregularities of up to 2mm in depth and 3mm in width. The textile backing takes the shape of the floor, requiring much less prep for easy installation. The Texas range comes in 3m and 4m widths and is available in timber and tile patterns. At Carpet Options we have a large range of samples to view in our shop at 106 Currie Street Nambour. 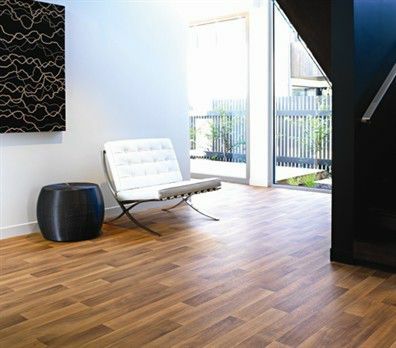 The Signature Texas vinyl range has a 7 year Residential warranty, 0.25mm wear layer and a R9 slip resistance. Primetex by Gerflor is part of the new generation textile backed flooring. 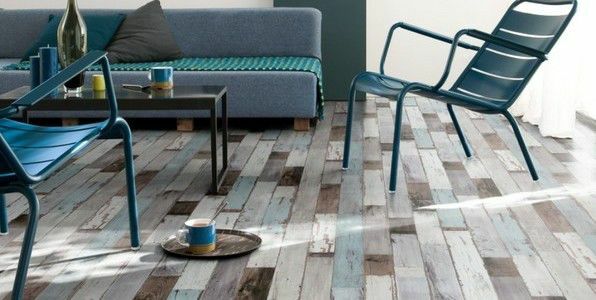 Discover modern and traditional wood and tile designs as well as all-over patterns to suit your lifestyle. 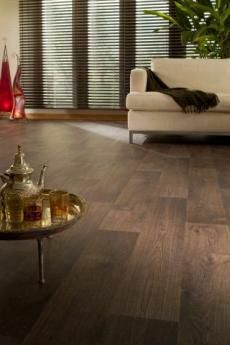 Primetex is an extremely durable flooring. Texline is a revolutionary textile backed flooring surface that combines the warmth, comfort & quiet of carpet with the practical hardwearing benefits of vinyl. Can be laid directly, without adhesives, over most existing subfloors to reduce installation time & cost. The patented polyester textile backing bridges subfloor irregularities ensuring the surface remains smooth throughout its life. Glass fibre interlayer adds dimensional stability to ensure maximum durability & eliminate tearing. Sanosol® treated to prevent against fungal & bacterial growth for a more hygienic floor. Hygienic & easy to clean Diamalite surface treatment helps to prevent the spread of dirt & bacteria. Double waterproof barrier from above & below protects from rising damp: ideal for wet areas & damp concrete floors. 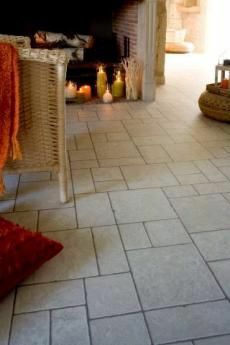 Soft, absorbent backing reduces noise & insulates against cold, bringing quiet, warmth & underfoot comfort to your home. Texline is the original & first successful textile backed product in the Australian market. Specifically designed for ease of installation directly over irregular surfaces, it reduces the need ofr additional costs & time of sub-floor preparation. It is installed flat & stays that way throughout its easy maintenance lifetime, protected by Gerflor’s superior surface treatment, which prevents dust & dirt from getting trapped. Underneath, the patented textile backing is treated with Sanasol, a waterproof membrane, to resist the development of mould, bacteria, mildew & rising moisture when used in damp areas. Texline’s soft, absorbent backing effectively reduces noise & insulates against cold, bringing quiet, warmth & underfoot comfort to your home. Available in a huge range of contemporary colours & designs, Texline is the ideal flooring solution for any room in the home. Carpet Options offers you the choice of Texline Classic, Premium Texline HQR or Heavy Duty Texline PRO fro home or business. Texline HQR delivers the most durable surface treatment with superior scuff & scratch resistance & the low maintenance regime you can expect to find in a resilient floor. It is protected by a thick wear layer to ensure the highest performance standards. Texline HQR also has an anti-slip surface to provide maximum safety for use in any room, even kitchens & bathrooms. This premium collection is suitable for both residential & light commercial applications. Texline® HQR is the ideal combination of comfort & durability. The patented polyester textile backing bridges subfloor irregularities ensuring the surface remains smooth through its life. Sanosol® treated to prevent against fungal & bacterial growth for a more hygienic floor. Slip-resistant. Hygienic & easy to clean PUR surface treatment helps to prevent the spread of dirt & bacteria. Using the new hook & loop installation system for flexibility; adjustments during installation; easy removal of floor during redecoration; or update floor with the latest colours & designs all on the same hook strips that give perfect hold. Thanks to its technical characteristics, Texline can be installed on most existing subfloors, provided the irregularities, joints or gaps don’t exceed 3mm in width or 2mm depth. Texline can be installed loose lay or semi-permanently directly over irregular surfaces. In certain instances a smoothing compound or boarding may be required to obtain a satisfactory finish. Ask your Carpet Options installers for their expert advice on how best to lay your new Texline floor using the method suited to your subfloor, the environment & your specific requirements. For regular maintenance, use a vacuum cleaner, a soft broom or a damp mop. 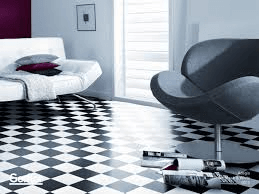 polish the floor with a self-shine emulsion for a bright finish. Rust: clean with an antirust liquid or oxalic acid. use diluted bleach, 30 volume peroxide with a few drops of amonia or alcohol vinegar. Soak for a few minutes without rubbing & then rinse. rub with pure detergent & then rinse.Texline White Spirit will remove most stains without damaging your floor. To keep your Texline floor looking beautiful do not put waxed or rubber products in prolonged contact with your floor as they will stain your flooring. At Carpet Options we strongly suggest replacing wax or rubber castors on the end of furniture legs with plastic or nylon ends or protect the floor with felt pads or a high quality chair mat. Gerflor are investing in new raw materials & production processes, building a sustainable future. 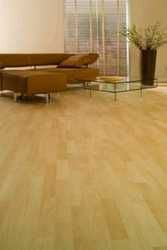 Gerflor Vinyl floors: proven technical performance - conserving precious resources for a sustainable future. Gerflor: pioneering solutions in recycling. Gerflor is involved in Vinyl 2010 within the EPLOOR organisation to increase the recycling of end of life PVC products.